Stone will remain in charge of creative in New York. 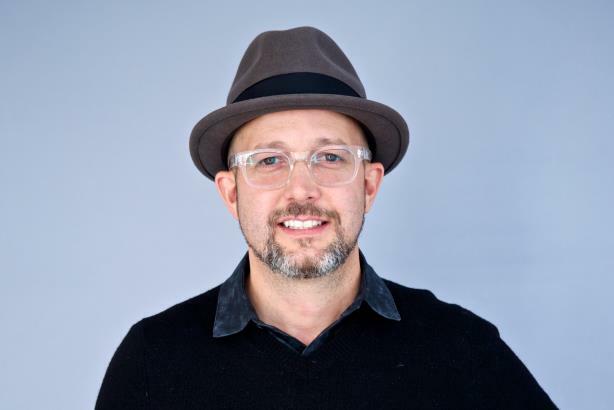 NEW YORK: Edelman has appointed Jimmie Stone as chief creative officer of Latin America, managing creative in its Buenos Aires, São Paulo, Rio de Janeiro, Bogotá, Mexico City, and Miami offices. Stone, who was born in Venezuela, will continue to be based in New York and serve as chief creative officer for that office. The agency said in a statement that Stone’s strong creative abilities will help Edelman develop a strong community of creatives in the region. Prior to Edelman, Stone was partner and chief creative and strategy officer at Green Team, where he worked for more than a dozen years. Previously, he was a senior art director at McCann Erickson for three years. Stone’s move comes more than a month after Edelman said it had hired Judy John as its first global chief creative officer. John, who will be based in Toronto, is set to start on April 29. At the time of John’s hire, an Edelman spokesman said the addition of John and other creatives was part of the company’s "Earned Creative" push. The initiative differs from traditional creative functions in that it is geared toward social media, works on a news cycle timeframe, and is tied to social causes. Edelman’s global revenue fell by 1.1% in 2018 on a like-for-like basis to $888.4 million. For parent company DJE Holdings, revenue dipped 0.1% last year to $961.8 million. The results were similar across regions, except in Latin America where it grew by 0.4% to $20.9 million, and Canada where revenue increased by 6.1% on a like-for-like basis to $29.8 million.